When Bitcoin was first created, and later duplicated by over 1500 competitors, the original mission of cryptocurrencies was to provide an alternative means of payment for goods and services outside the realm of sovereign currencies and financial systems. However since both consumers and retailers have failed to achieve a critical mass for this mission in the decade since Bitcoin has been active, cryptocurrencies in general have dissolved into simply becoming speculative asset trading vehicles. Yet the goal for developers and exchanges has remained the same since 2009... and that is in working to create a universal payment platform by which crypto owners could use their tokens as money. And finally there may be a company who has cracked this problem. In Nov. 2017, Fidelium, a US-based project with South Korean roots, signed a contract with a major debit card provider to allow cryptocurrency owners to make payments practically anywhere, as well as to withdraw cash at affiliated ATMs. As the project team reported to Cointelegraph, the debit card will be integrated with the Fidelium’s Multiwallet app, which provides users with access to various exchanges from around the globe. Issuing debit cards for traders is not a regular procedure for online cryptocurrency exchanges. Although Fidelium is not a cryptocurrency exchange, the project includes a cross-exchange trading platform called Fortress that works more like an aggregator. Users can access any supported cryptocurrency exchange via the platform by undergoing a one-time Know Your Customer (KYC) procedure. 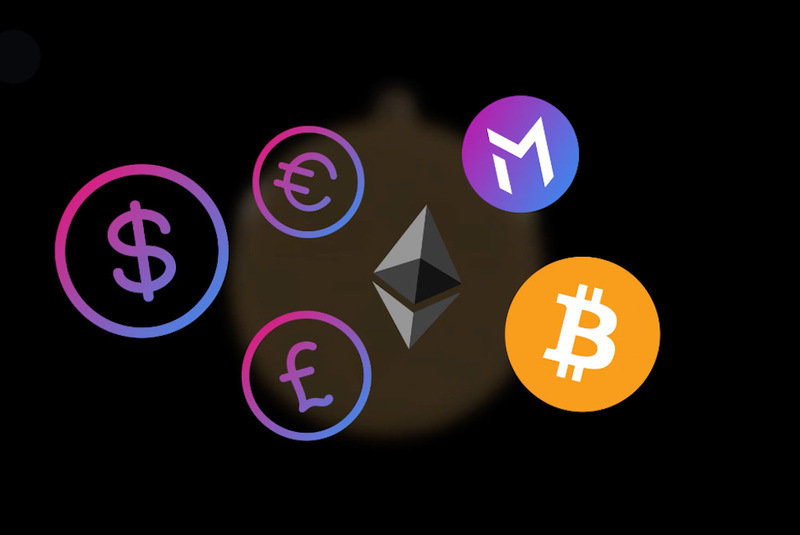 In addition, Fidelium is developing the Multiwallet app to allow users to manage Fidelium tokens (FID tokens), Bitcoin, Ethereum, Litecoin, and other supported cryptocurrencies as well. A user with the app installed on their phone will be able to apply for Fidelium prepaid debit cards, giving them the option of withdrawing cash at affiliated ATMs and use the debit card to make purchases at stores. A card holder will be able to select any of the supported coins for payments. While this idea and platform has incredible potential to expand the use of cryptocurrencies in commerce around the world, one problem still remains which could hinder a critical mass of individuals from being willing to transfer over from their current fiat monetary system, to one in which cryptocurrencies become their primary means of payment. And that issue is the volatility that remains constant within the cryptocurrency sector. And until this problem is addressed by regulators or the industry itself, the chances of cryptocurrencies replacing the use of standard fiat currencies in commerce remains quite limited.